Cindus manufactures high and low density crepe, and creped/calendered products. Cindus Corporation is a custom manufacturer of many forms of crepe paper. Our electrical products are made from high quality kraft paper. The properties of the base material are primarily responsible for the insulating strength of our creped product. Exact specifications for raw materials and continuous inspection of our process and the products made, assures the quality levels required for use in transformers and cable wrap. 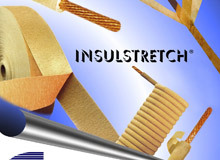 Rapid oil impregnation is a key characteristic of INSULSTRETCH® creped electrical insulation paper. Add to this the creping process, and the result is an insulation medium well suited for high stress applications. 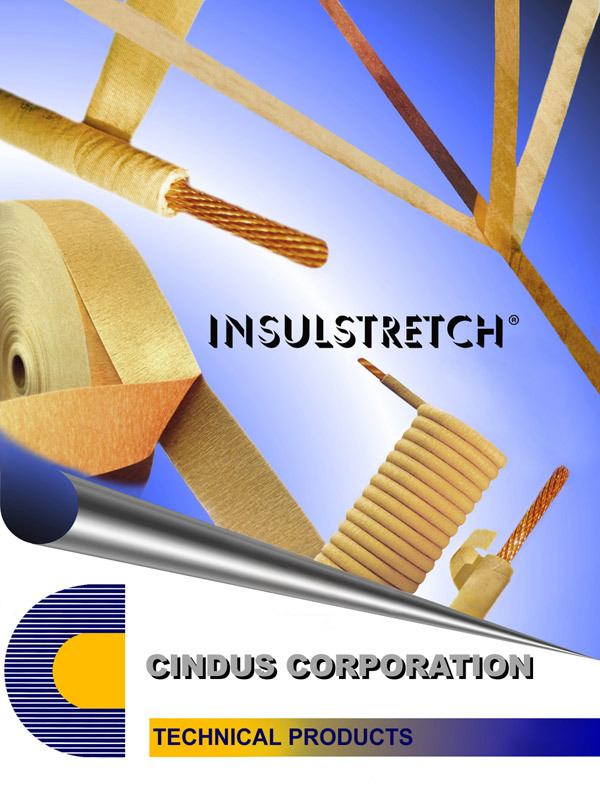 Cindus is also the exclusive manufacturer of X-CREPE®. The only true all direction stretch paper in the world. X-CREPE® is used extensively as a cloth and nonwoven alternative. Porosity, formability, and toughness allow for end uses in auto trim, foam molding, desiccant bags, postforming laminations, and cable wrap among other special applications. ELASTIKRAFT® end uses are spiral wrapping for metals and plastics, sewn drum liners for pigments and powders, interleaving for metal and glass, and release papers. Special printing and coating is available for all products. R&D services are available for special applications.